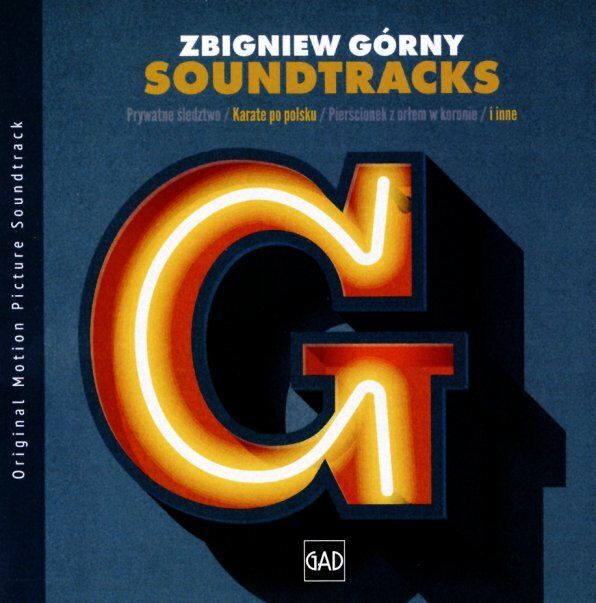 Excellent sounds from Zbigniew Gorny – a Polish composer who worked in the soundtrack field for just over a decade, but made some wonderful music during that time! Gorny's big decade was the 80s, but his sounds here have a depth that's different than most American and European material from the period – as he seems to revel more in some of the cool Italian modes of the previous decade, and also echo some of the more interesting French soundtrack artists too – using styles that are still strongly electric, but which maybe have more warmth than some of the colder, stiffer film work of the generation. As the 90s approach, Gorny seems to embrace keyboards even more – yet still manages to create a depth that might come from a much larger ensemble – as you'll hear in this collection that features a total of 45 tracks, from films that include Okno, Magiczne Ognie, Karate Po Polsku, Prywatne Sledztwo, Zabid Na Koncu, Femia, Sam Posrod Swioch, and Trzy Dni Bez Wyroku. © 1996-2019, Dusty Groove, Inc.